This week on Mediaweek TV James Manning speaks with SCA, Chief Sales Officer Brian Gallagher, and Australian Community Media, National Sales & Partnerships Director, Penny Kaleta. 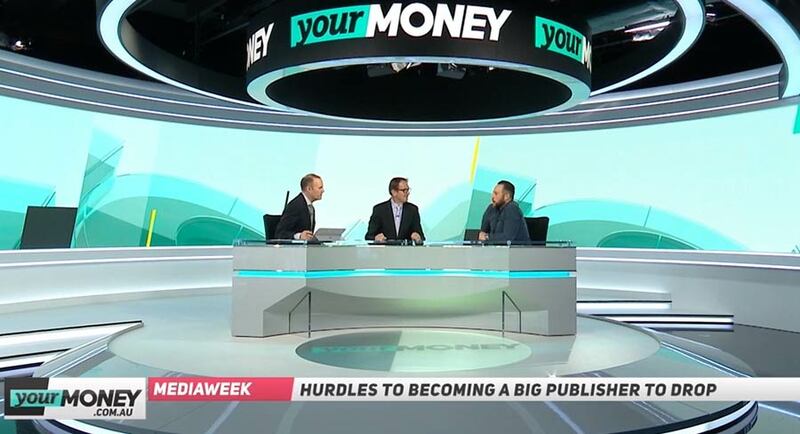 Tune in to Mediaweek TV at 2.30pm on Your Money (Foxtel 601 and 95 FTA). 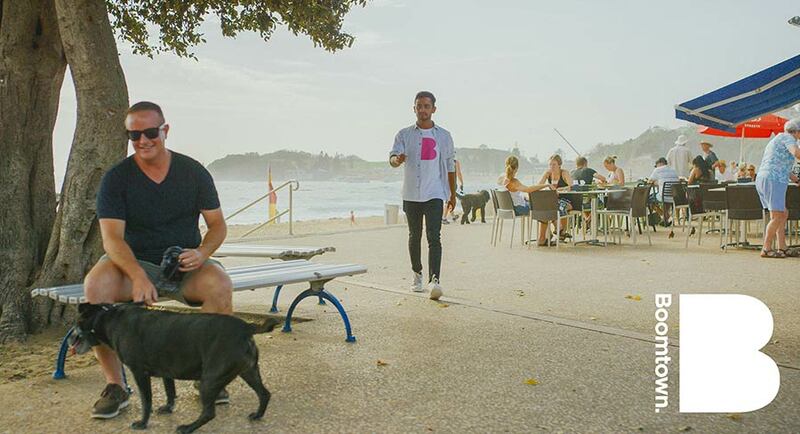 Australia’s biggest publishers and broadcasters serving regional Australia have unveiled a campaign – called Boomtown – to make advertisers more aware of the the size of the audiences they reach across the country. At a function in Sydney last night they reminded guests that they can make their media investment work a lot harder for them by covering all of the population, just not the ones in capital cities. 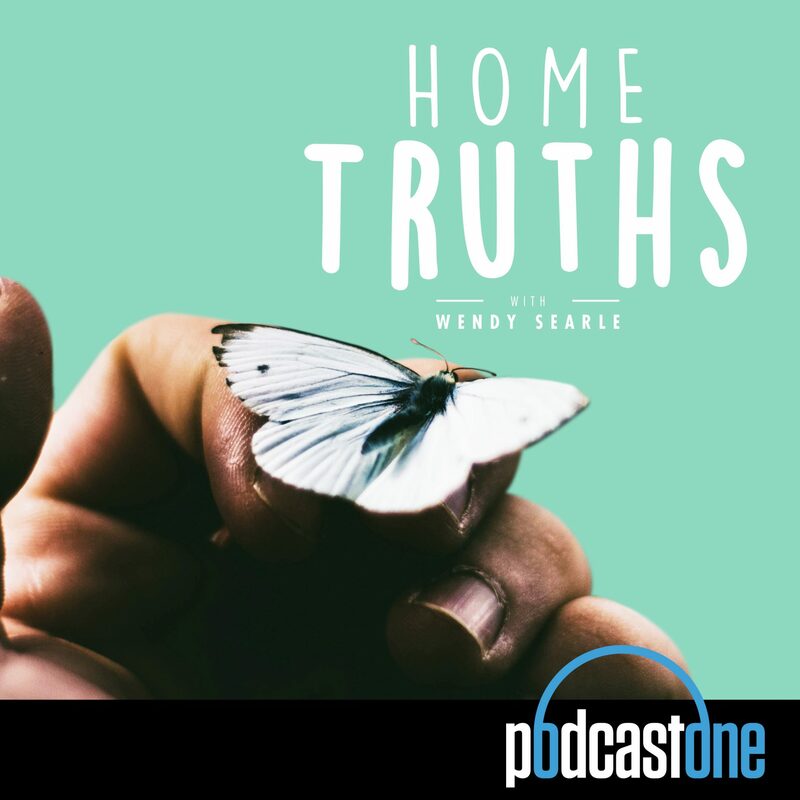 “A podcast series where I interview ordinary, everyday Australians, who have extraordinary stories,” is Wendy Searle’s modest description of her podcast Home Truths. It is a brand new series with the first three episodes fresh off the PodcastOne production line this week. And get this, it is a celebrity free zone! Searle speaks with everyday folk. “It might be the person on the bus or the person who makes your coffee. Average people – but behind every person there is a story. I go to their home and share a cuppa with them as they share their stories,” she explained to Mediaweek. Searle also runs the Conversation Club, which brings people together to share their stories. “I realised podcasts are a way of making those stories available to people on their terms,” Searle explained. Searle worked in journalism and PR before she approached PodcastOne with this concept. “I was sick of hearing the same stories from the same 250 people. I did a podcast course and then pitched a podcast I did to PodcastOne and they saw something in me. For more information visit WendySearle.com.au. Listen to Home Truths here. Vice has launched its second new podcast series for 2019, with The Anxiety Hour, which meets and profiles people and discusses mental health. The series is hosted by Vice’s Wendy Syfret. 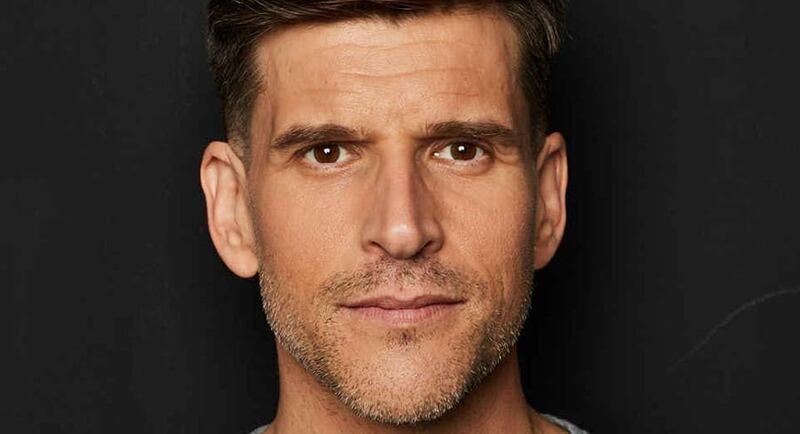 The new series has launched with Australian TV host Osher Günsberg who, in 2014, had a psychotic breakdown that left him wandering terrified and disorientated in Venice Beach, convinced the world was about to end. On the podcast he speaks about learning to trust your own brain after seeing how deeply it can betray you. Listen to The Anxiety Hour here. We reported on the new Mamamia podcast The Split earlier this week. Read the details here. 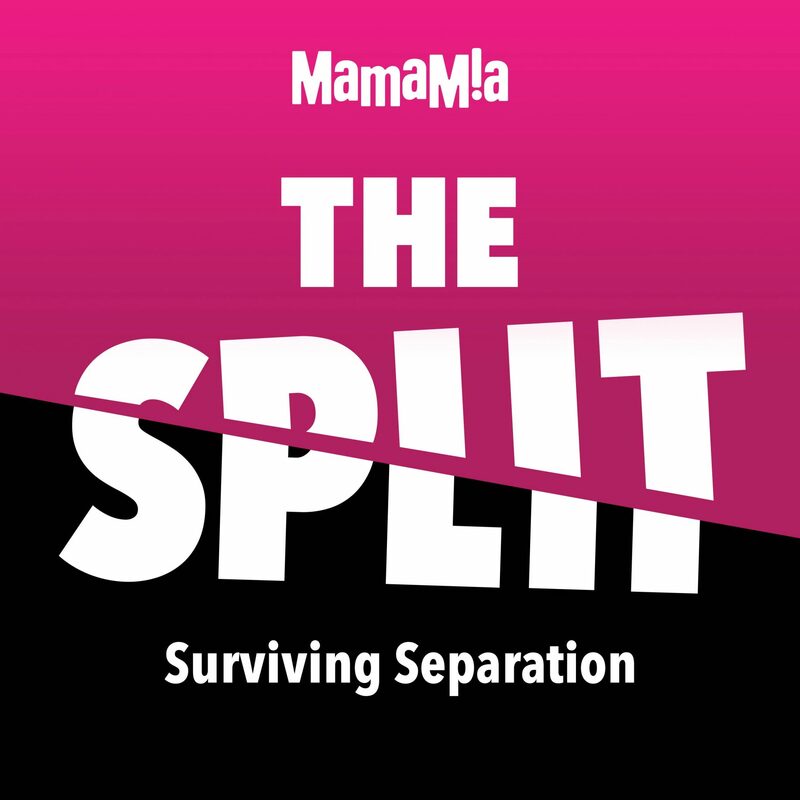 We can also report The Split will drop each Tuesday for eight weeks, and will be promoted across Mamamia’s owned assets including the 20+ show (60m+ downloads) podcast network, editorial, Instagram, Facebook and LinkedIn. The show’s producer is Elissa Ratliff, who is also the producer of Mamamia’s flagship shows No Filter and Mamamia Out Loud. The project also includes Nama Winston, Mamamia’s commercial and parenting content producer, and the team is led by Rachel Corbett. Listen to The Split here. A new weekly feature with media people choosing their favourite recordings. What could be better than Annabel Crabb and Leigh Sales talking food, TV, books and movies. Their friendship really shines through as they bag each other out and Leigh breaks out into musical theatre at any moment. Shows another side to them that we don’t see on TV often. I was only nine years old when Y2K was a thing and I didn’t really know much about it. Y2K brings stories about that uncertain time in history from different walks of life. It has detail on how this all came about and what happened to those who said “I told you so” when everything was fine. It blew my mind the lengths and lifestyle changes people went to for what they thought was the end. It also made me consider all the work that big business were required to complete before the looming deadline. This podcast follows the story of writer Rosie Waterland, also known for her Bachelor recaps on Mamamia. She has had an eventful life to say the least but Rosie approaches it with humour as she discusses her childhood with her mum (even if they recall completely different versions). Super interesting look at all that went on when Oprah was the best daytime talk show on air. Always wondered about the logistics of “You get a car!” and now I know! An eye opening podcast about multi-level marketing. I’ve been to a few product parties in my time but after listening to this I won’t be attending any more. Goes into detail about the history of MLMs and the tactics these businesses employ to keep people hooked on their failing business model. In what is being labelled an Australian first collaboration, six Australian media owners – Southern Cross Austereo, Win, Prime Media Group, Australian Community Media, Imparja and Grant Broadcasters – have united and launched Boomtown, a million-dollar regional trade marketing campaign that will shine a light on the benefits of advertising in regional Australia across multiple platforms and channels. 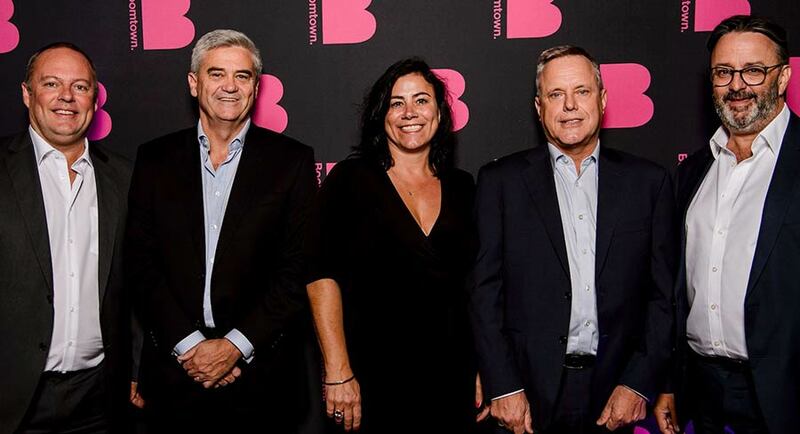 At a launch in Sydney last night, a small but influential group of media and media agency chiefs attended a campaign launch. Among them listening to the message that they have been missing many Australians with their allocation of adspend were Amplifi’s Ashleigh Earnshaw, GroupM’s John Steadman, Wavemaker’s Peter Vogel and Mediabrand’s Victor Corones. The executives watched a sizzle reel highlighting the power of the regional spend and heard from former minister for regional development and regional Australia advocate Fiona Nash. 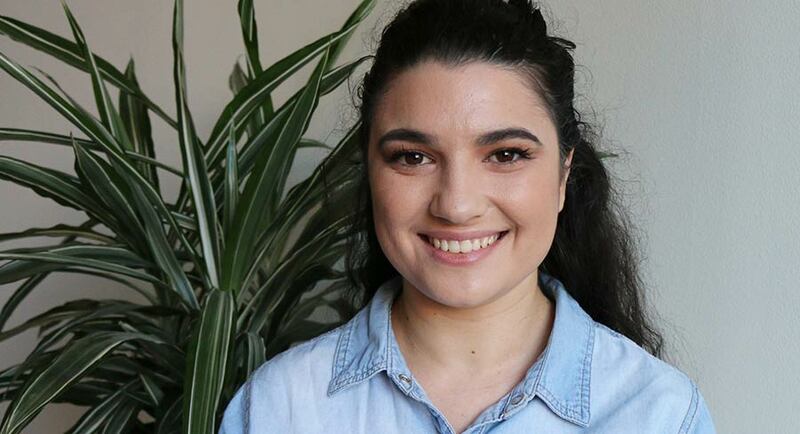 Boomtown committee member and Australian Community Media’s national sales and partnerships director Penny Kaleta reinforced the Boomtown committee’s passion for changing perceptions of the regional landscape. “We need to change these misconceptions or risk becoming redundant to this prosperous market, a market that can be accessed by advertisers 24 hours a day – half of Australia’s top 10 online shopping postcodes are in Boomtown. 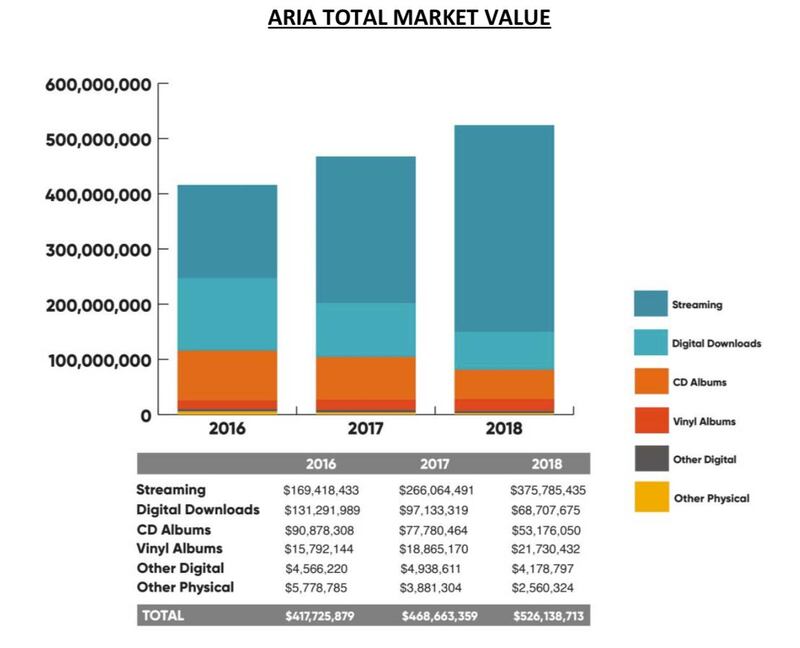 Fellow Boomtown committee member and Prime Media Group’s general manager of sales and marketing Dave Walker said there is a suite of misconceptions about buying into regional markets. 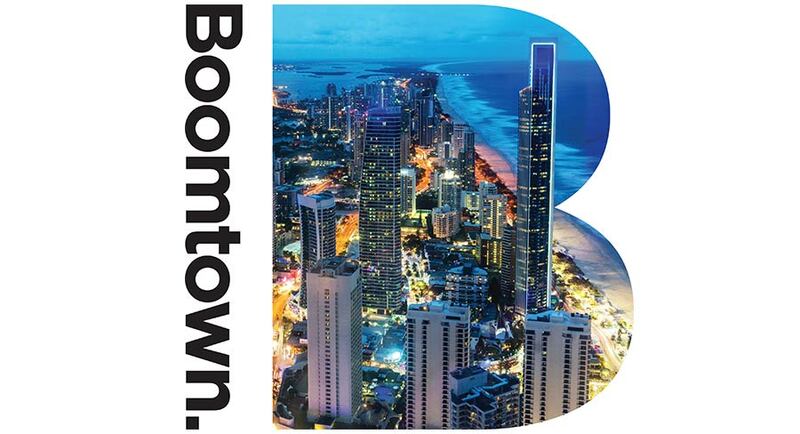 • Boomtown will take centre stage from April 8, across multiple platforms and channels, and will be in-market for three months with events held in Sydney and Melbourne and via in-agency activity nationally. 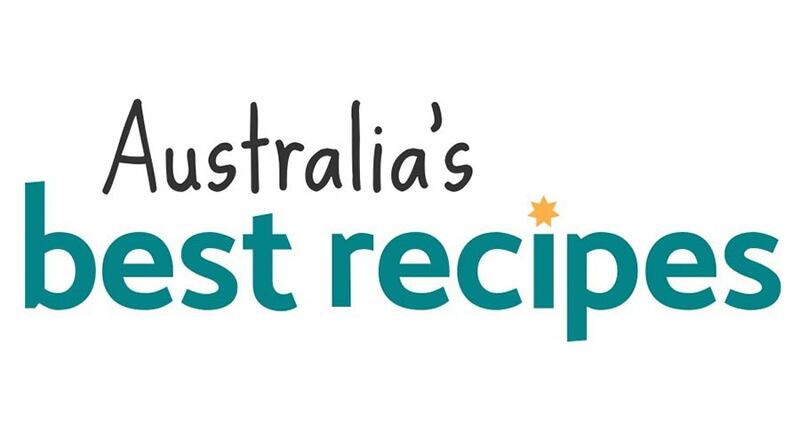 News Corp Australia has unveiled an all-new look for Australia’s Best Recipes. The online destination has a monthly unique audience of 1.1 million, making it the second biggest food site in Australia behind taste.com.au, and a social footprint of more than 1.4 million. With a highly engaged audience of more than 8.7 million Australians News Corp Australia is the largest food publisher in this country, producing more than 20,600 pieces of food content each year. 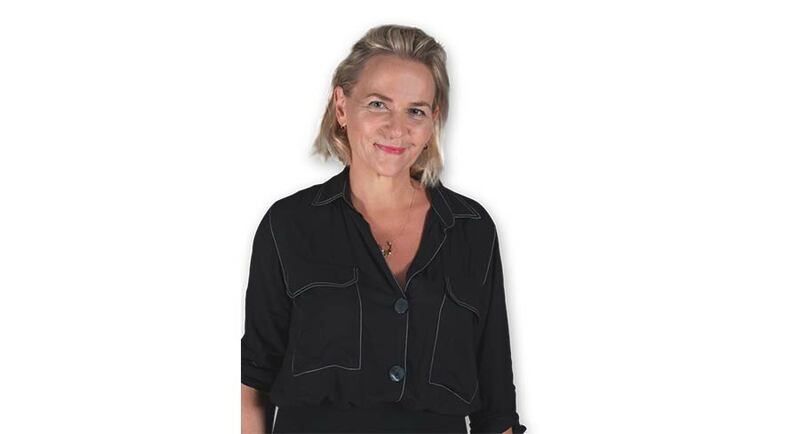 News Corp Australia’s director of lifestyle Fiona Nilsson said: “Australia’s Best Recipes consumers are savvy supermarket shoppers who love convenient recipes that home cooks just like them have already tested. “From our research we know that they are family cooks with two out of three wanting easy and convenient recipes. They are budget conscious, with 82% believing price is important when buying new products; and they are seeking home-grown, with 79% preferring to buy Australian made. Australians are more price sensitive than ever before yet don’t want to compromise on quality. 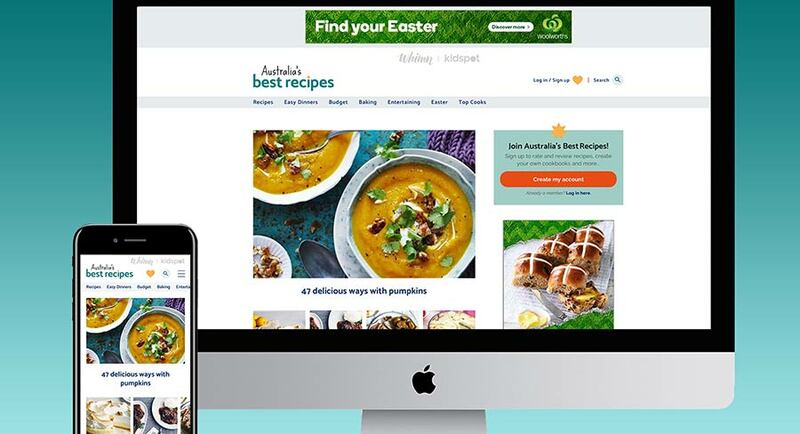 “This major investment in the website represents our commitment to the incredibly loyal Australia’s Best Recipes community by delivering them more of what’s important to them. In line with the relaunched site, a number of new commercial offerings are now available. • Supermarket Swapper: A first of its kind, this ingredients solution gives recipe base FMCG products, such as pasta and simmer sauces, integration at a recipe level matching their different product profiles with relevant recipes to deliver recipe shortcuts. • Public publishers: Giving clients the opportunity to become a site publisher with a public profile for their supplied recipes, using Australia’s Best Recipes as a distribution tool. • Budget Club: A weekly content series showcasing the best budget buys across food, everyday appliances and household items. Top Cooks: Clients are able to tap into Australia’s Best Recipes Top Cooks network to create new branded content through an army of brand advocates. A full site redesign with an intuitive UX, including a new logo, colours, fonts and iconography. Enhanced search capability with the implementation of sophisticated tagging across more than 15,000 recipes making it even easier to discover recipes. Content has been reorganised in four main editorial verticals – Baking, Easy Dinners, Budget and Easy Entertaining – based on top performing topics across the site. The introduction of Top Cooks, a new section that highlights top contributors to the site and their recipes. 200+ recipe videos with an additional 110 how-to videos being added to the site. Ratings and reviews have been enhanced as a feature on the site. With 15,000 recipes tried and tested by real home cooks, it is now easier to find and contribute to ratings and reviews on recipe content. 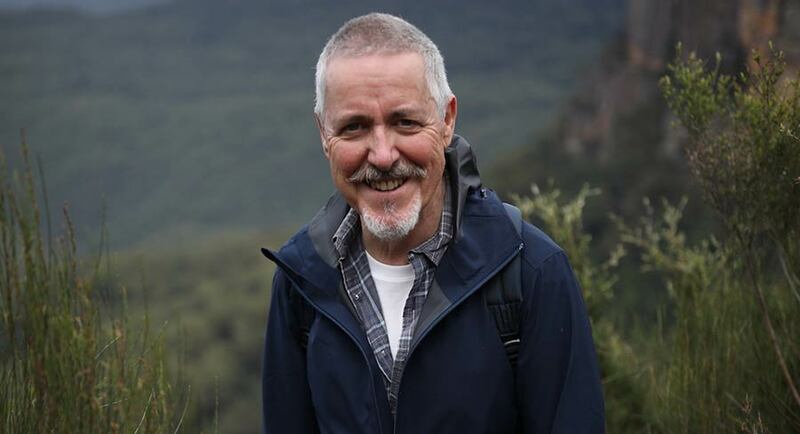 Content production company Essential Media Group (EMG) has announced the opening of a production base in New Zealand, alongside the commission of a second factual entertainment TV series starring British comedian and travel enthusiast Griff Rhys Jones (pictured). Following the recently announced 6 x 1 hr series Griff Off the Rails: Down Under – in which Rhys Jones explores the Australian continent through its iconic railways – a second, four-part series called Griff’s Kiwi Adventures has been commissioned by Prime in New Zealand and will be produced by Essential Media Group NZ, a new Wellington-based joint venture with Libertine Pictures. International sales of both titles are being handled by Kew Media Distribution. In Griff’s Kiwi Adventures (4 x 1hrs), Rhys Jones explores modern day New Zealand: discovering what it means to be a New Zealander today, by meeting the locals, experiencing the epic landscapes and witnessing first-hand the impact and relevance of traditional Maori heritage. The journey starts in the Bay of Islands at the top of the North Island and travels all the way to Fiordland at the base of the South Island. Griff Rhys Jones, who also writes a travel column for the UK’s Telegraph newspaper, is known for his love of trains, rivers and waterways through programs such as Slow Train Through Africa and Three Men in a Boat. Home And Away has managed a third consecutive night over 700,000 after a strong start to the week with 740,000 and 748,000. With no Married At First Sight to compete with last night, the home cooks have posted the second biggest audience of the year as the crowd watching surged to 916,000. The best number was 1.046m in week seven. The hosts of The Front Bar had some fun with the cooking show last night, noting it went so long that it meant they started late. (Nearly 45 minutes later than Nine’s The Footy Show.) It didn’t matter – The Front Bar still performed very well with 393,000 metro and 263,000 in Melbourne. Both numbers were close to last week’s result. After starting the week above 900,000, A Current Affair has subsequently dipped to the 800,000s and last night was in the high 700,000s. Paramedics and RBT screened in different markets after 7.30pm with no Married At First Sight. The combined Nine audience in the slot was 536,000. Nine subsequently recorded its lowest share on any night for a month, its lowest Wednesday share this year and ended an 11-week Wednesday winning streak. The poor lead-in should have hurt The Footy Show, but the early start overcame that handicap with the audience steady week-on-week from 155,000 to 160,000 while the Melbourne audience was unchanged on 92,000. 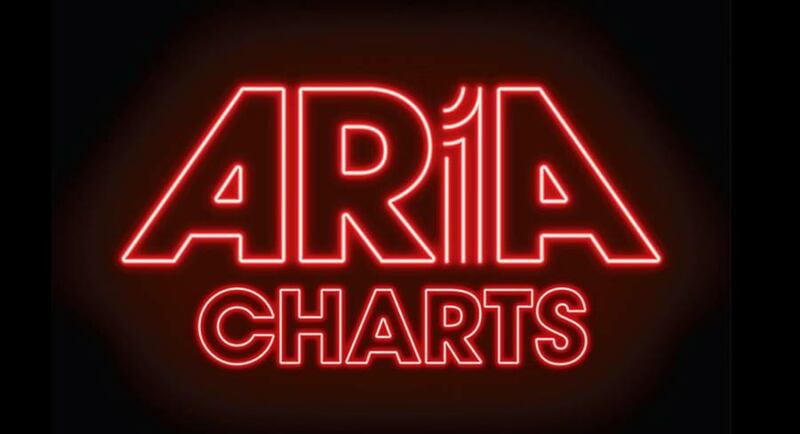 The channel’s primary share was the best for several weeks, yet was still in single figures. 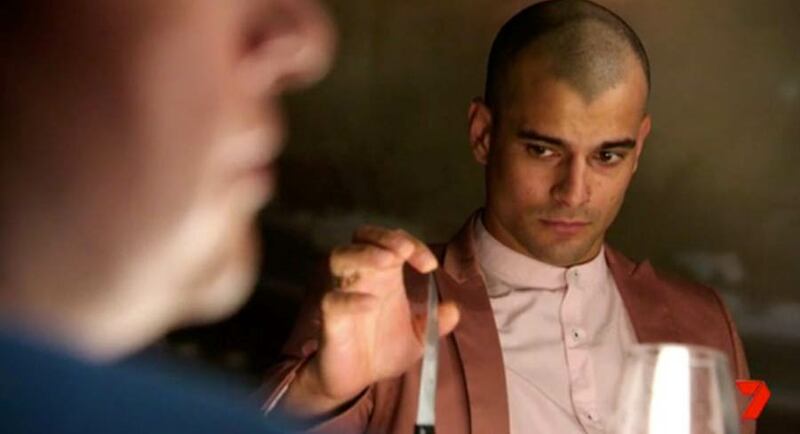 10 Bold had its best share for the year with 5.1% and outperformed SBS. An episode of Bondi Rescue was the channel’s best with 399,000 while another episode and The Project were both on 391,000. Two episodes of Law & Order: SVU did 208,000 and 182,000. A bumper audience of 728,000 pushed the broadcaster’s Wednesday primary share to a year high of 14.2%. That was up from 658,000 last week. Also growing significantly was The Weekly With Charlie Pickering – from 518,000 to 610,000 week-on-week. You Can’t Ask That returned with an episode about domestic and family violence with 433,000 watching. Great British Railway Journeys did 184,000 at 8pm. The launch of Christians Like Us was on 178,000 for an hour at 8.30pm. Broadcasting industry body Free TV has rejected proposed legislation which could land social media business executives in jail, describing it has “flawed” and “rushed”, reports The Australian’s Zoe Samios. While Free TV chief executive Bridget Fair supported the need for better regulation of digital platforms and removing live streamed footage of terrorist events, she said the proposed legislation would have an impact “legitimate” Australian news businesses. “While the government has genuinely worked to limit the impact of the bill on Australian media companies, the legislation is flawed and has been rushed to parliament,” Fair said. Under the Sharing Abhorrent Violent Material Bill, social media executives could be jailed or fined up to 10% of annual global turnover, if they fail to stop broadcasting terrorism-related content. But the legislation would apply to “designated internet services”, which includes digital mastheads and online news providers. Australia’s media companies have warned that their journalism could be criminalised and news stories forcibly removed from websites and television broadcasts under the Morrison government’s legal crackdown on tech giants, which is set to become law today, report The Australian’s Rosie Lewis and Zoe Samios. The Law Council of Australia also declared the legislation could have “serious unintended consequences” and should not be rushed through parliament on the final sitting day before the election, expected next month. NewsMediaWorks chief executive Peter Miller, whose organisation represents the interests of News Corp Australia, Nine and Seven West Media, said freedom of speech and the independence of the media were at stake. Attorney-General Christian Porter said the last thing the government wanted to do was prevent mainstream media reporting news, and companies would be targeted only if they carried audio or vision produced by the perpet­rator or their associates. “The material (targeted in the bill) emanates from the perpet­rator, so (there is) a very distinct difference between Channel 7 having a camera­ outside the Lindt cafe siege, which in every tech­nical sense is the video recording of murder,” Porter said. But that empire has given him influence over world affairs in a way few private citizens ever have, granting the Murdoch family enormous sway over not just the United States, but English-speaking countries around the world, reports a three-part feature to be published in The New York Times Magazine which is now available online. A six-month investigation by The New York Times covering three continents and including more than 150 interviews has described how Rupert Murdoch and his feuding sons turned their media outlets into right-wing political influence machines that have destabilised democracy in North America, Europe and Australia. Fox News has long exerted a gravitational pull on the Republican Party in the United States, where it most recently amplified the nativist revolt that has fuelled the rise of the far right and the election of President Trump. Murdoch’s newspaper The Sun spent years demonising the European Union to its readers in Britain, where it helped lead the Brexit campaign that persuaded a slim majority of voters in a 2016 referendum to endorse pulling out of the bloc. Political havoc has reigned in Britain ever since. And in Australia, where his hold over the media is most extensive, Murdoch’s outlets pushed for the repeal of the country’s carbon tax and helped topple a series of prime ministers whose agenda he disliked, including Malcolm Turnbull last year. Last year, Turnbull and his staff accused Rupert and Lachlan Murdoch of using their media outlets to help foment the intraparty coup that thrust him from office in August. Turnbull, a moderate and longtime nemesis of his friend Tony Abbott, was replaced by the right-wing nationalist Scott Morrison. The Murdochs have denied any role in Turnbull’s downfall. Accenture is trying to add the kind of creative muscle not normally associated with giant consulting firms with its plans to buy Droga5, an independent ad agency. Now it needs to make sure the two cultures merge without squelching the energy that made the agency such a standout, reports The New York Times. Accenture’s deeper push into advertising reflects the ad industry’s rapidly changing competitive landscape. 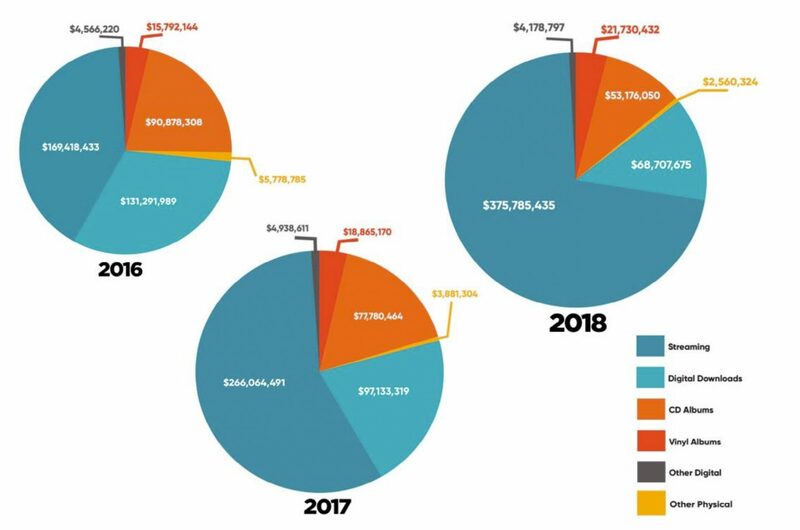 The company’s marketing arm has grown significantly in recent years as broader shifts in consumer behaviour have reordered what advertising truly encompasses. In the past, it was about coming up with attention-grabbing ads. Now, it is also about providing broader consumer experiences. US radio company iHeartMedia Inc on Wednesday filed for an initial public offering with the Securities and Exchange Commission to list its Class ‘A’ common shares, as it nears bankruptcy exit and bets on podcast to drive growth, reports Reuters. 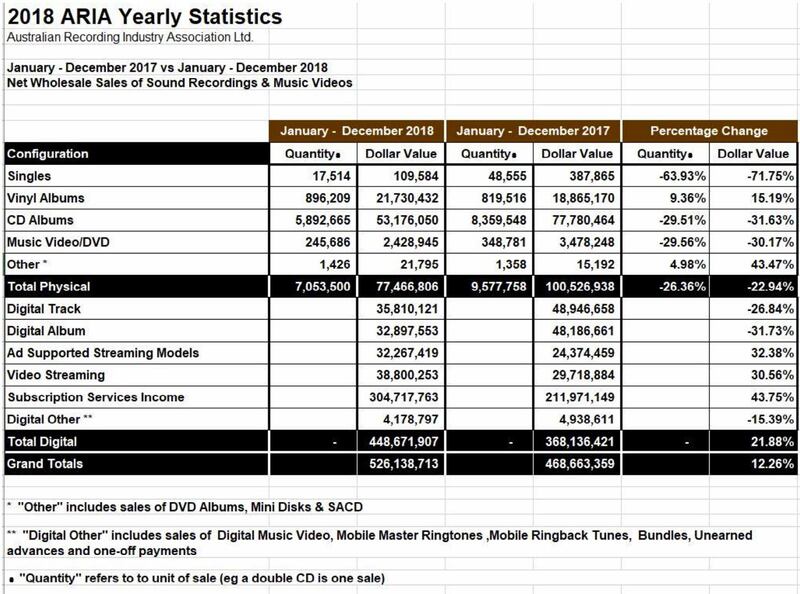 The number of Americans listening to podcasts – portable and mostly free to download on smartphones – has surged 35% in the last three years as content on platforms expands beyond radio shows, according to a study by consumer data company statista.com. The Willoughby headquarters of the Nine Network is about to hit the market, reports The Property Observer. The LEPC9 joint venture which consists of Sydney-based property group and funds management company Lotus Group and Hong Kong-based global property group Euro Properties is behind the sale. The three hectare, mixed-used development located on Artarmon Road in Sydney’s lower north shore has been Masterplan Approved. Designed by architects CHROFI, the site currently includes approval for 460 apartments across nine buildings ranging in height from four to nine storeys, as well as public piazzas and open green space. Channel Nine will remain the tenant until late 2020 [before moving to new office space in North Sydney]. The Guardian has set a target to attract 2 million paying supporters in the next three years, with the aim of securing the future of its journalism output in a tough media environment, reports the UK-based news brand. The game is afoot on the ABC, and there are some hands involved, too, reports The Age’s Craig Mathieson. Some of the best shows on the national broadcaster this year, which use sporting endeavour as a gateway, provide entertaining and authentic depictions of children and teenagers. The likes of Mustangs F.C. and the forthcoming Hardball are richly enjoyable tales of growing up, whether amusingly arch for primary school graduates or stacked with twists and solidarity for teenage girls. Author Clementine Ford has gotten into a bitter Instagram spat with Married At First Sight star Mike Gunner, labelling the groom a “sleazy black hole” and slamming his treatment of “wife” Heidi Latcham, reports news.com.au. Ford, a self-confessed MAFS fan, commented on one of Heidi’s Instagram posts from last night’s vow renewal ceremony. Despite their many ups and downs, Heidi and Mike decided to stay together, a decision that baffled many fans watching at home – including Ford it seems. “You are way too good for the sleazy black hole that is Mike,” Ford wrote on Heidi’s Instagram post. “Maybe not, but honesty is! How’s your 25 year old girlfriend Mike?” Ford hit back, referencing magazine reports that the 44-year-old was now dating a much younger woman. From the brink of oblivion to front and centre of Australian rugby’s future, Shute Shield officials have set themselves the ambitious new goal of getting a women’s team into every club, reports The Sydney Morning Herald’s Georgina Robisnon. Sydney Rugby Union president David Begg told the Herald the Shute Shield, which kicks off this Saturday, was now a genuine pathway for professional rugby and would next focus on widening the reach of the women’s game beyond the existing handful of clubs. Now, with a question mark over the future of the National Rugby Championship and RA looking to cultivate existing strongholds, the Sydney and Brisbane premier competitions could find themselves in the right shape at the right time. Rugby Australia is believed to be in talks with broadcaster Fox Sports about potentially launching an expanded club competition as well as a national schools competition, with Fox Sports dipping its toes in with the Australian Club Challenge match last month and replaying the Shute Shield game of the week, which is broadcast live on 7TWO by Club Rugby TV.